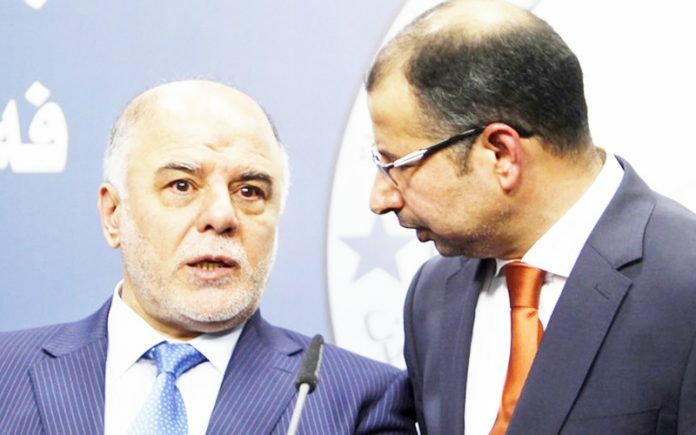 Between the former deputy Ali al-Budairi, Saturday, that the first session of the new parliament will be devoted to the accountability of former Speaker of Parliament Salim al-Jubouri and current Prime Minister Haider al-Abbadi and refer them to the judiciary on charges of defamation and politicization of the electoral process. Pointing out that "match the results of the elections proved that the calls of Abadi and Jubouri to go to the process of counting and sorting by hand is an attempt to gain political gains." Noting that "their accountability will take place after the first meeting of the new House of Representatives to take legal ways to hold accountable all political figures who announced the existence of fraud in the electoral process for 2018."